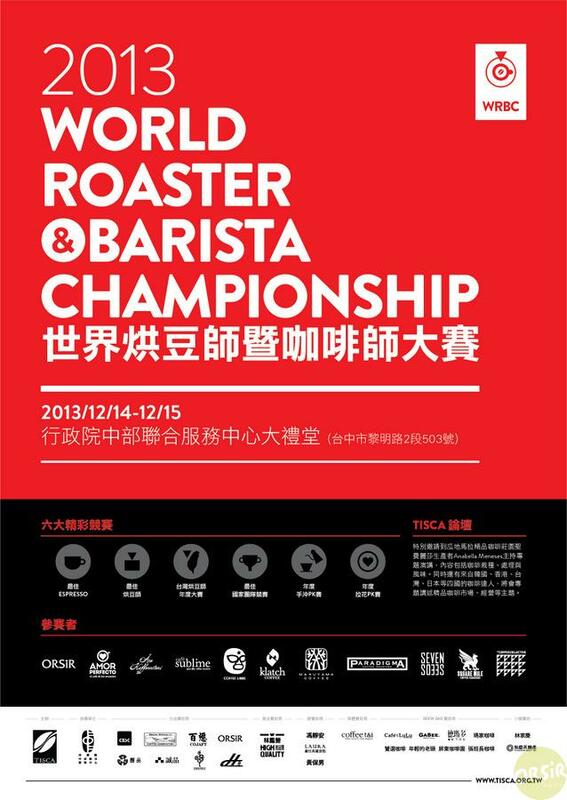 General Discussion / BGT Barista Camp 2015-台灣咖啡論壇2015 Barista專業訓練營來囉! Origin & Roasting / 2014年TISCA杯烘豆賽開始報名! Cupping Forum / 2014中國TOP Twenty City卓越杯測活動開始申請(歷年舉辦且成效良好的城市可享優先申請)! 【比 賽 豆】：大會指定競賽用豆瓜地馬拉精品-- CoE優勝 理想莊園100%波旁,烘焙度Full City-剛入二爆;莊園詳細資料詳如附註. New Competitions / 2013世界烘豆暨咖啡師大賽-- 拉花PK賽歡迎報名! New Competitions / 2013世界烘豆暨咖啡師大賽-- 手沖PK賽歡迎報名!